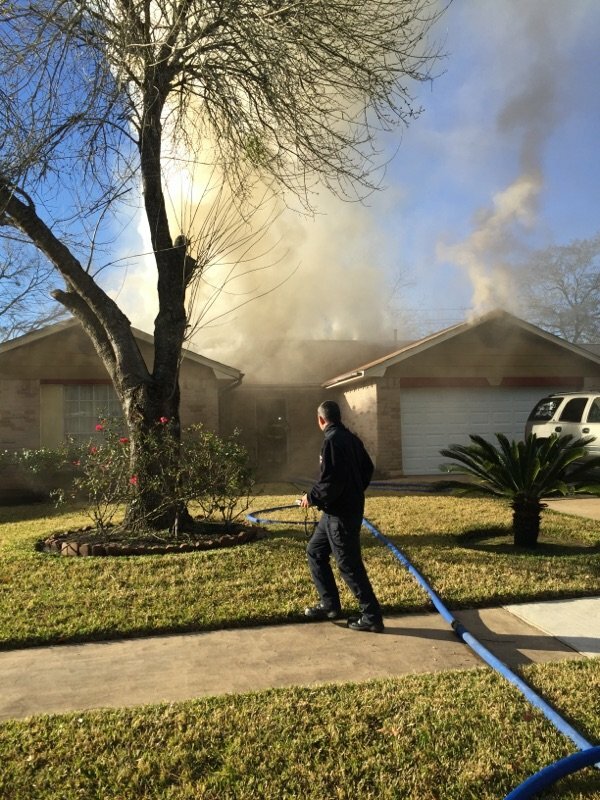 At 08:42hrs the box alarm was dispatched for the reported house fire in the 2800 block of Dove Country in unincorporated Fort Bend County. Arriving on location less than 5-minutes later Battalion 21 reported heavy smoke from a 1-story SFD with Comm Center also advising of the elderly homeowner unaccounted for per the calling party. Arriving just moments later, and seconds apart, Truck 21 was assigned to primary search and Ladder 31 as fire attack as fire was beginning to break thru the “A” side roof. With a primary search completed Truck 21 deployed the 2nd attack line and was reassigned to assist Ladder 31 with fire attack. 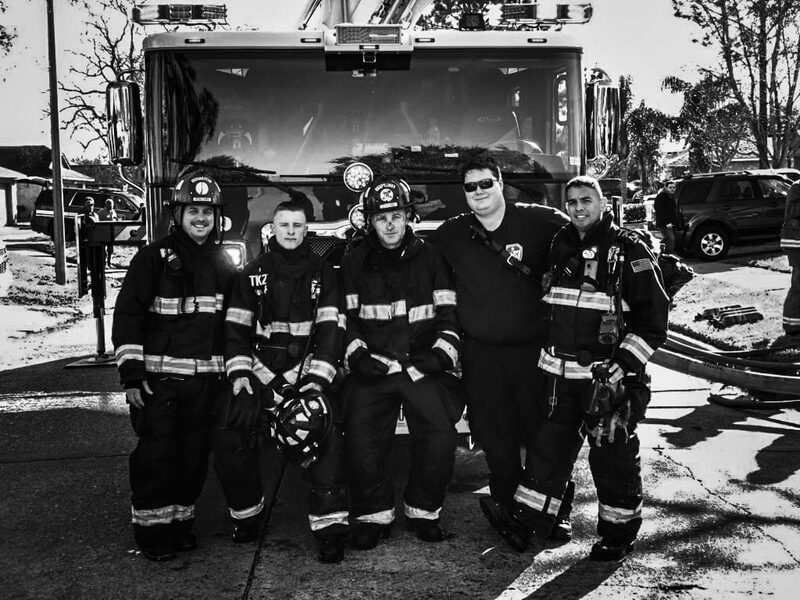 With Engine 22 assigned as RIT, Engine 23 performing a secondary search and Ladder 2 assisting with opening up companies gained control of the incident within approximately 20-minutes of arrival. Following completion of overhaul and assisting the FBCFMO investigators all units returned to service just before noon. The cause of the fire is under investigation.